Listen to stand-out track "Gates" from noisy Brooklyn new-wavers Curelight Wounds. 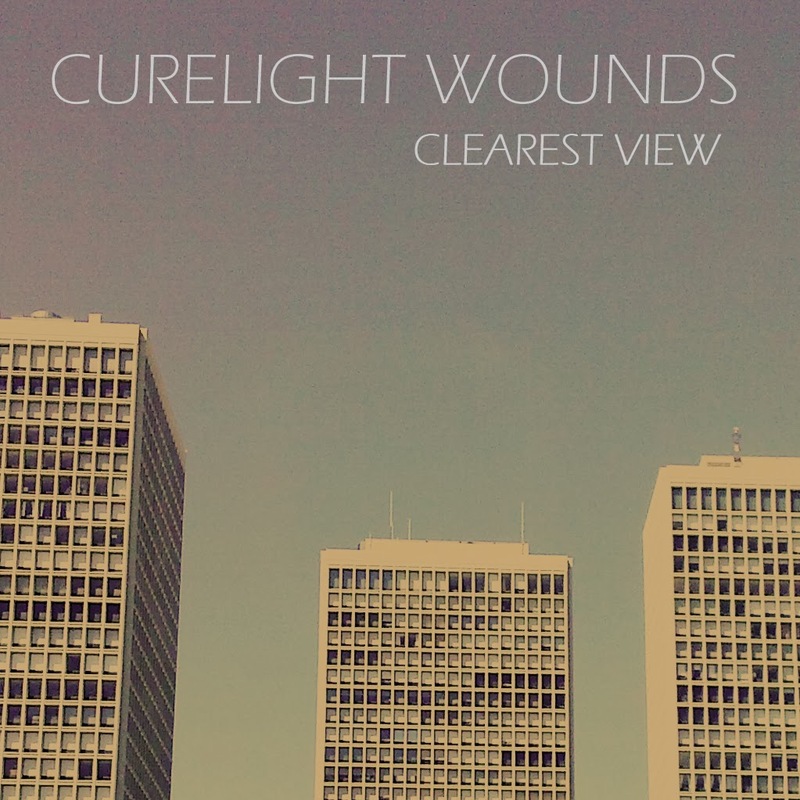 Brooklyn's Curelight Wounds make the best possible combination of shoegaze and new-wave sounds, it's as simple as that. Turn it up, otherwise you won't get the full effect of their neon-tinged wall-of-sound. To keep this fairly simple, their older stuff is more on the shoegazing side of things and their latest bandcamp release, Clearest View demonstrates their ability to merge the two very "current" styles of music. 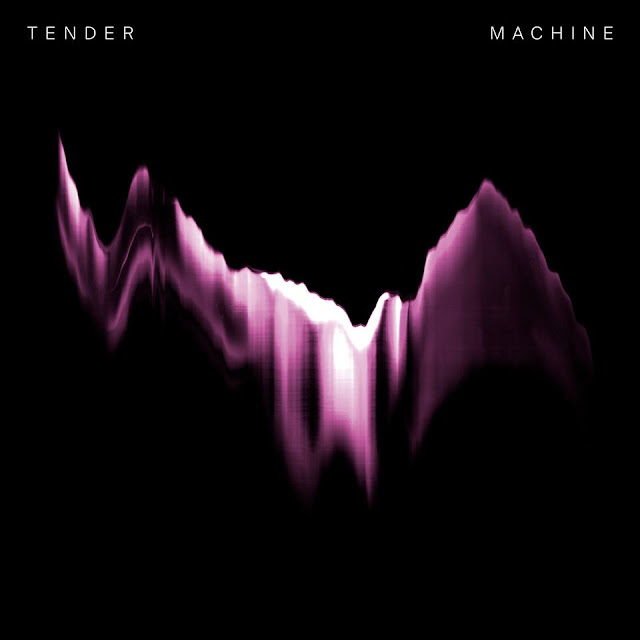 Although the three-track release is solid from start to finish, stand-out track "Gates" is the one - sounding like an acid-influenced Interpol, the track goes hard and stays full-throttle wall-of-sound from start-to-finish. Like we've already said - you have to turn it up.